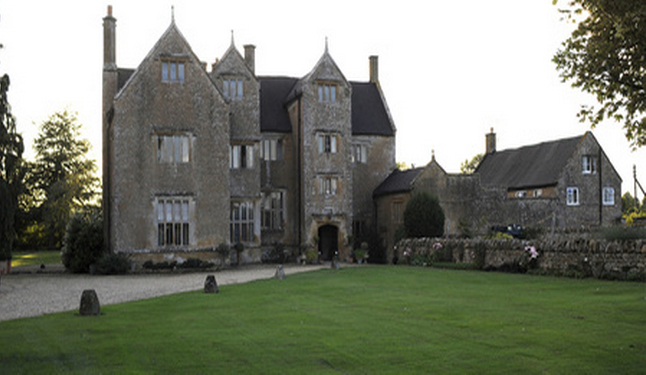 Located in South Petherton in the beautiful grounds of Wigborough Manor, Vaux Park Polo Club offers a perfect location for unique weddings in the heart of the magnificent rolling Somerset countryside. 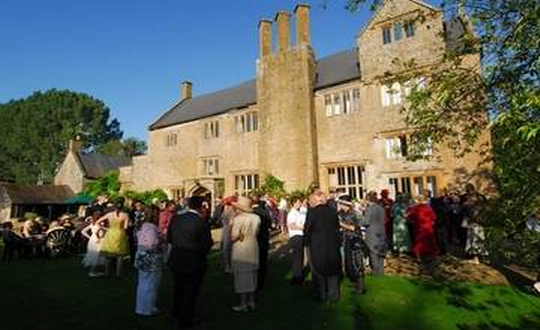 Receptions can be held in elegant rooms on the ground floor of Wigborough Manor, in the mansion's picturesque grounds, or at the superbly-equipped Club House. You could even celebrate in a well-appointed marquee overlooking the playing field, and watch an exciting polo chukka unfold! 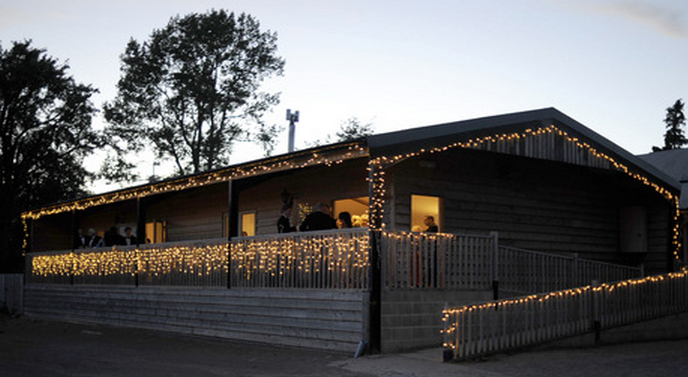 A family-run business, Vaux Park Polo Club have been hosting spectacular wedding receptions for the past 20 years. The polo club and its three immaculately-maintained playing fields are located in the grounds of historic Wigborough Manor House, an elegant Grade 1-listed Elizabethan mansion dating back to 1585. From small, intimate celebrations to grand banquets and dinner-dances, the service at Vaux Park Polo Club is extremely flexible, and no matter whether you have only 20 guests or 500, Joan and her team will tailor the day to meet your every requirement. Sip champagne in a beautifully decorated marquee overlooking the playing fields, or hire the spacious Club House, which is equipped with a bar, changing rooms, leather sofas, a log-burning fire and a balcony. Featuring enchanting gardens and grounds set against the stunning backdrop of the historic Hamstone manor house, Vaux Park Polo Club offers a truly romantic setting and a perfect location for capturing treasured wedding photographs! As no two weddings are ever the same, the Polo Club does not offer pre-determined packages, but instead adapts and moulds the day around each individual couple's requirements. During a friendly consultation, you'll be able to chat with Joan and her exceptional team to discuss your wedding theme, budget and guestlist, before they begin to plan and organise a wedding reception to surpass all your expectations! Couples are welcome to bring in their own independent caterers, or Joan can warmly recommend an exceptional chef team who will provide a luxurious dining experience, customised to meet your every need! 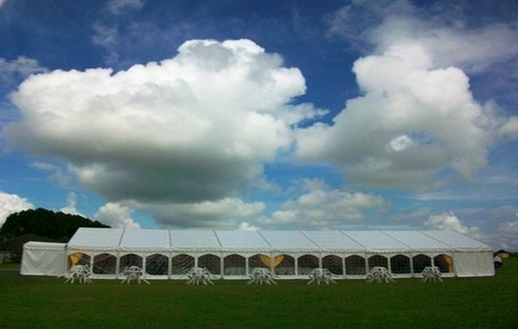 The club's spacious marquee offers an ideal location in which to enjoy your wedding breakfast, surrounded by stunning scenery, and should you wish to book a live band or DJ for your evening musical entertainment, there will be more than enough room to facilitate their performance. Vaux Park Polo Club also offer fun and informative polo lessons for Hens and Stags - send Joan an enquiry to find out more! Send Joan an enquiry - click the 'Email this business' button or reveal the telephone number and give her a call to arrange a private viewing. Let others know what you think of Vaux Park Polo Club by giving a star rating and a small review.